Commercial property Business opportunity. 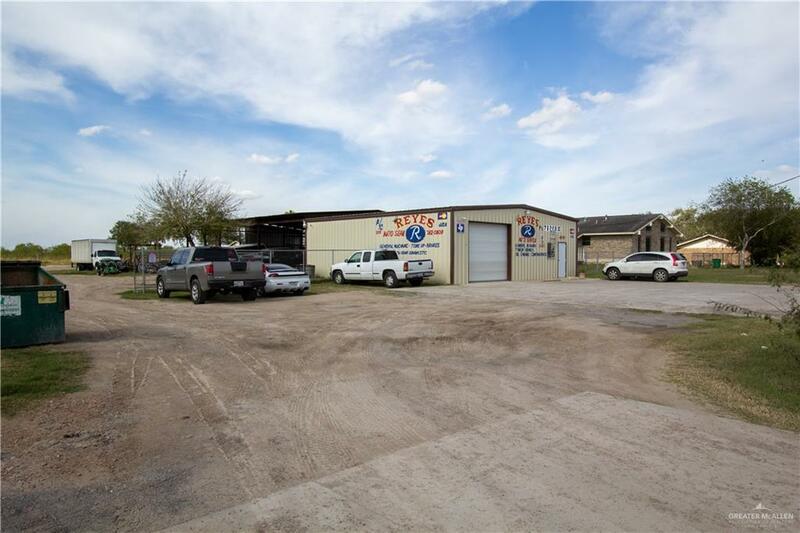 Building is currently a auto shop but can be converted into any business. 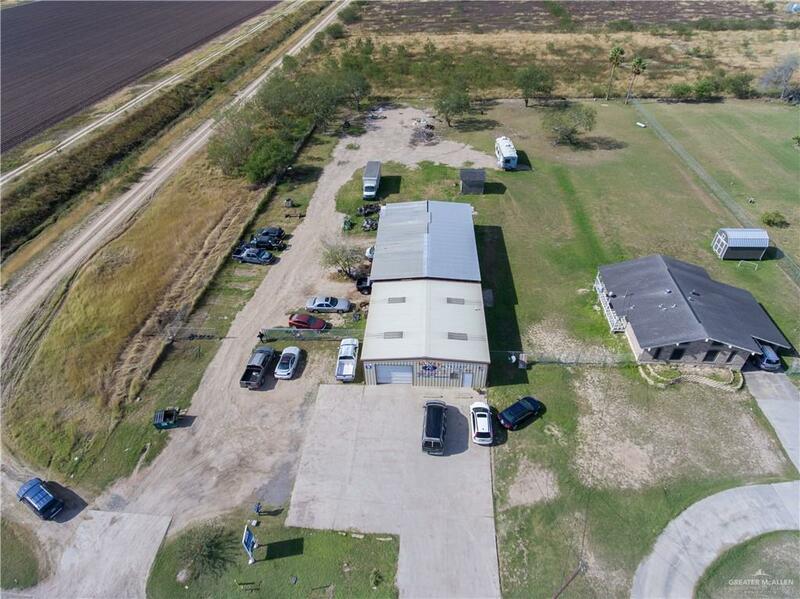 This property is situated on a one acre LOT with plenty of room back of the property for parking trailers or to expand the building itself. 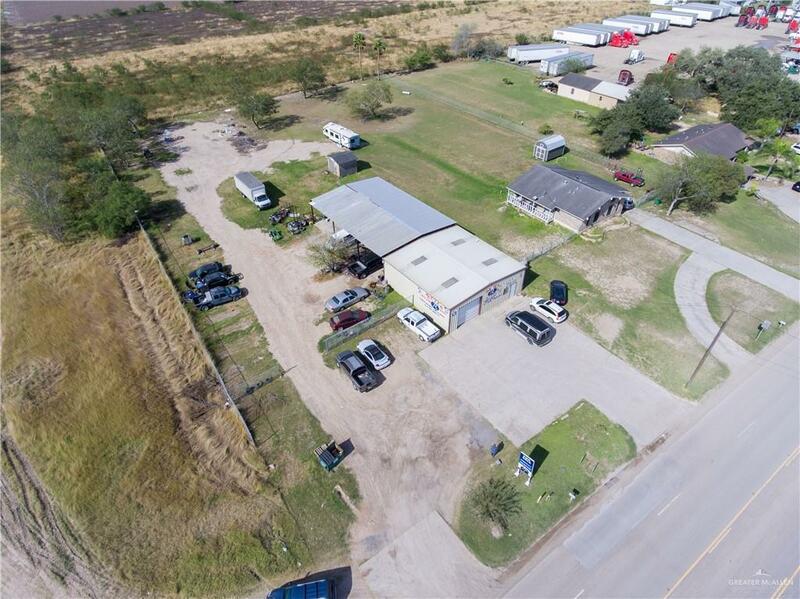 Property is near by Expressway 281 and restaurants and local schools.